Basically, the tablets suggest the following: After scientists analyzed the content they’ve come to the conclusion that the tablets date from within a few years of Jesus’ ministry. 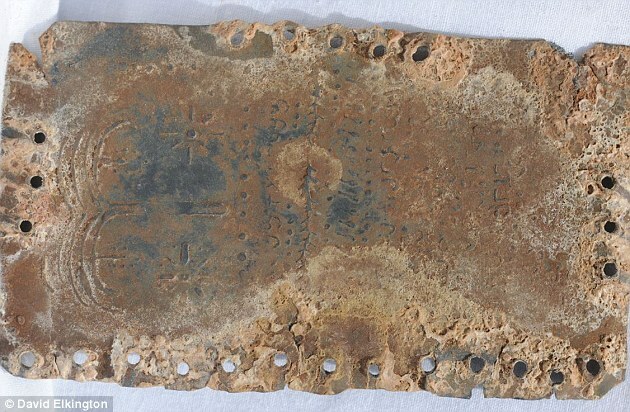 Shockingly, the tablets indicate that Jesus did not start his own religion, but RESTORED a thousand-year-old tradition that stretches back to the time of King David. 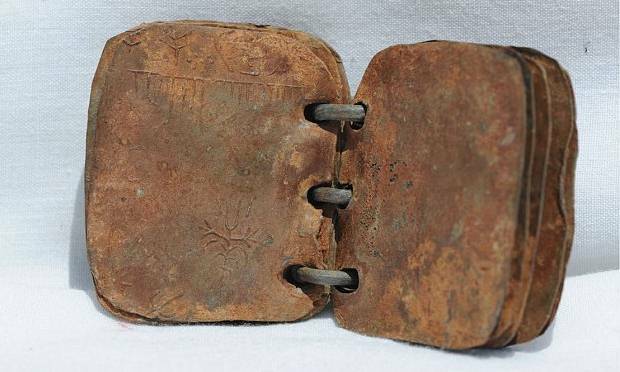 Furthermore, the codices indicate the worshiped God was both male and female.